The Northwoods Volunteer Connection offers a variety of different types of volunteer opportunities. Learn more about our projects and programs in the descriptions below and visit our Get Involved page for the latest information on upcoming events. 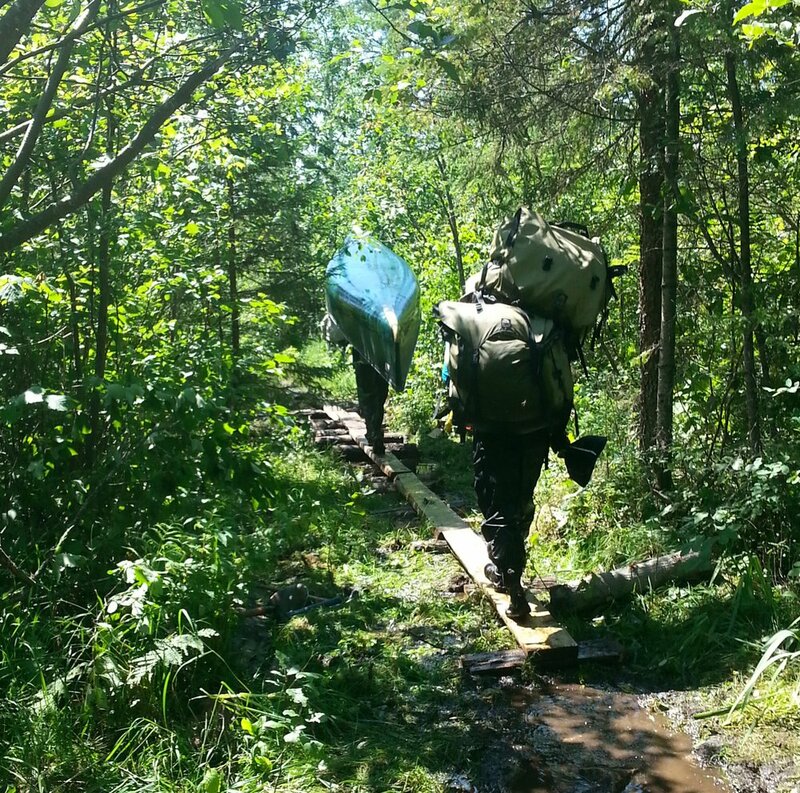 Multi-day projects take volunteers on an adventure into the Boundary Waters Canoe Area Wilderness. Participants work together under the supervision of Superior National Forest wilderness rangers or Northwoods crew leaders. Projects are typically focus on improving portages and campsites. Look for one of these projects per month in the summer. The Superior National Forest contains many miles of trail, both inside and outside of the BWCAW. These projects typically last a few hours or up to a day. Make sure and read the descriptions carefully, some Trail Stewardship projects require a hike or paddle to reach the work site and can vary in difficult based on the length and topography of the trail. BWCA Wilderness entry point adopters take responsiblity for keeping entry points and portages free of litter and brush. Help determine opportunities for solitude in the BWCA Wilderness. Volunteers needed for specific dates/locations. Our natural resource projects help improve the ecology of the Superior National Forest by removing invasive plants and encouraging native species. From boy scouts and church youth groups to college student organizations and a group of good friends, we love working with groups of all sizes to arrange a service project that fits their needs. Contact us today and we will work with you to come up with an educational and fun project for you!